https://fareastgizmos.com/tag/Asus/ today announced brand new 4K monitors: PA328Q with a color pre-calibrated 32-inch LCD panel for professionals, and the color-rich PB279Q, a 27-inch LCD for gaming, entertainment and pro-sumer applications. 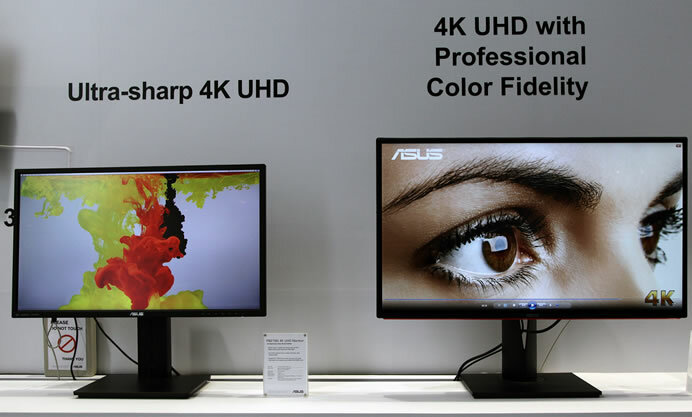 The Asus PA is a 32” color pre-calibrated 4K UHD monitor for professional applications. It has 10-bit color and 100% sRGB with delta-E <2. 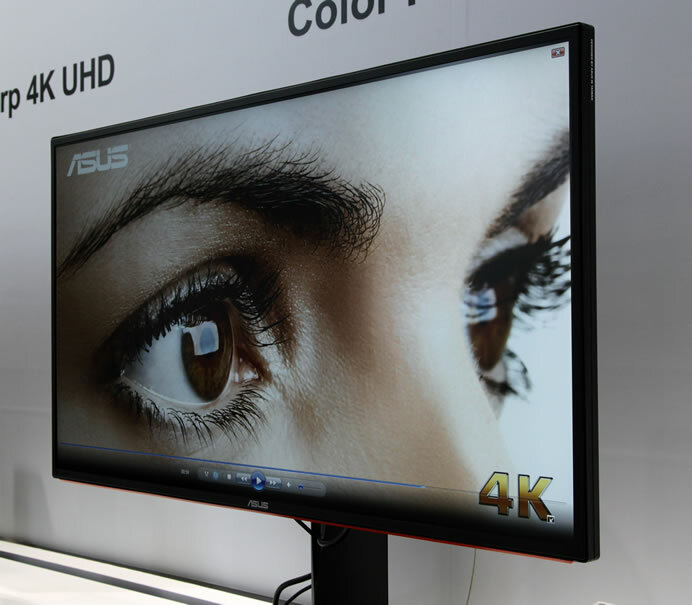 Asus PB27Q is the world’s first 27” 4K UHD monitor with wide viewing angles and a super slim 9mm bezel. It is ideal for prosumers, console or PC gamers (5ms response), entertainment enthusiasts (it has lots of inputs).